CURRENT AFFAIRS UPDATE FOR UPCOMING EXAMS. 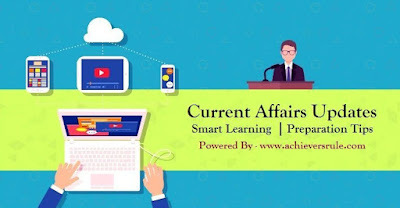 Today we are providing Current Affairs Update of 26 and 27 June. 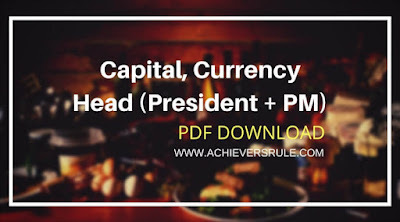 In Achieversrule we are regularly provide current affairs update,Banking and Financial Awareness MCQ,General Knowledge MCQ,Banking Articles,Regularly go through these updates, these will help you prepare for the exam at great extent. India, Portugal signs MoUs to set up joint science & technology fund of 4 million euros. Addressing a joint press statement in Lisbon, Portugal, Prime Minister Narendra Modi and Portugese counterpart Antonio Costa took stock of bilateral ties and cooperation in several sectors. The two sides signed MoUs for the creation of an India Portugal Space Alliance for advancing collaborative research and launched a unique startup Portal- the India-Portugal International StartUp Hub (IPISH). PM Modi said that new agreements in taxation, science, youth affairs and sports outlined the expanding scope of both the countries partnership. They have signed total eleven MOUs for cooperation in areas including double taxation avoidance, science and technology, trade and investment, nanotechnology, space research, administrative reforms and culture. Miss Manushi Chillar has won 54th Femina Miss India World 2017. Miss Haryana Manushi Chhillar has been declared Miss India 2017. 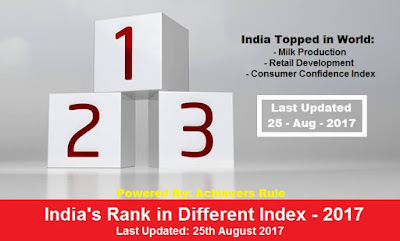 About 30 contestants had enrolled into the competition with a dream to win the title, but the lucky one to have achieved the title was Manushi Chhillar. The medical student who hails from Haryana has become the winner of 54th Femina Miss India World 2017. 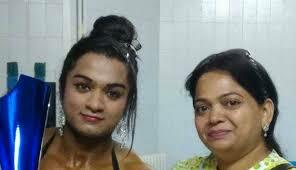 Bhumika Sharma has won Miss World Title in Body Building Championship. Another Indian has become Miss World. And this one has muscles to show off as well. Dehradun’s Bhumika Sharma gained maximum points in three categories – individual posing, body posing and fall in that eventually bagged her the Miss World title and the gold medal at the world championship in Venice last week. 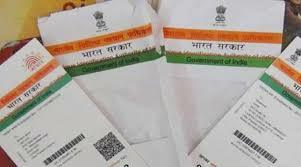 Aadhaar not valid for travel to Nepal, Bhutan: Home ministry. Aadhaar is not a valid identification document for Indians travelling to Nepal and Bhutan, the Union home ministry has said. Indians can travel to Nepal and Bhutan — both countries for which they don’t need visas — if they possess a valid national passport or election ID card issued by the Election Commission. 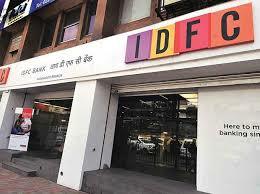 IDFC Bank elevates Sunil Kakar as MD and CEO for 3 years. Private sector lender IDFC Bank today announced the elevation of its CFO Sunil Kakar as the Managing Director and Chief Executive Officer of the company with effect from July 17 for three years. 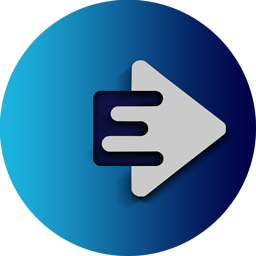 Sunil Kakar has also been appointed as additional director. 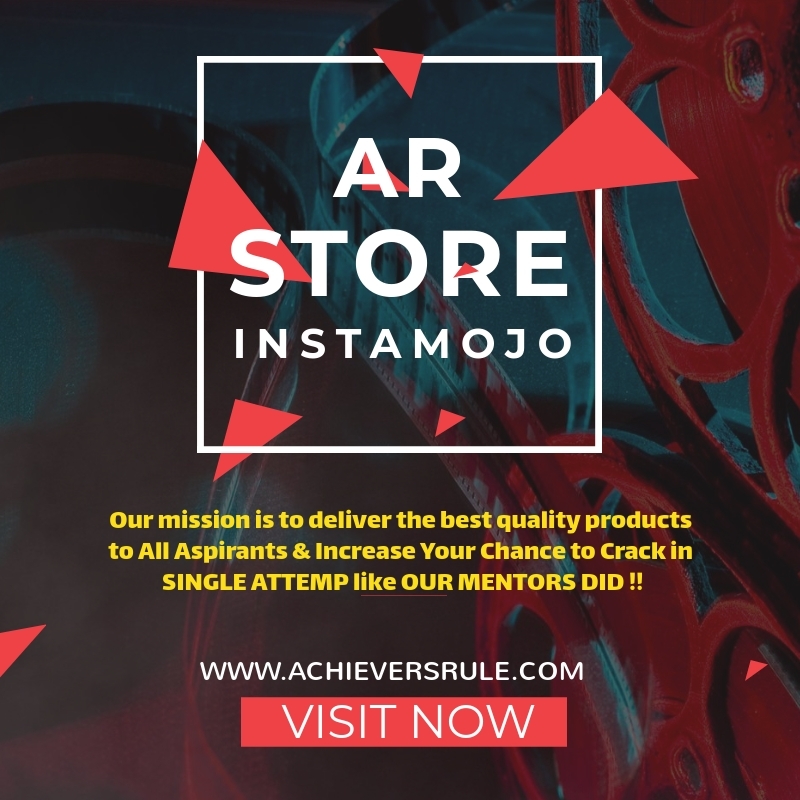 Both the appointments are subject to shareholders' approval at the annual general meeting (AGM). The Board of Directors has approved appointment of Sunil Kakar as the Managing Director and CEO of the company for 3 years with effect from July 17, 2017, IDFC bank said in a regulatory filing. Indian national Cricket Team creates world record for most 300 plus scores in ODIs. 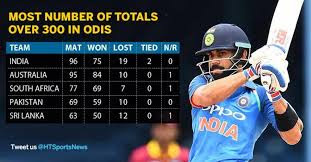 India went past 300 for the 96th time in ODIs.They achieve this feet in the second match against West Indies, thus creating a new world record. They went past Australia’s mark of 95. India and Australia are the only countries who have notched up a 300-plus totals over 90 times. South Africa, the world No.1 ranked ODI team, have registered 300-plus totals 77 times. Anish Bhanwala bags gold medal in ISSF Junior Shooting World Championship. 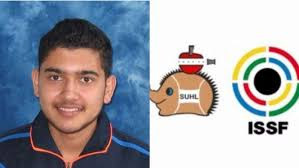 Pistol shooter Anish shone bright as India bagged a gold and a silver on the opening day of the ISSF Junior World Championship Rifle/Pistol campaign in Suhl, Germany today. The 15-year old from Haryana won gold in the Junior Men’s 25m Standard Pistol competition, with a world record score of 579, which helped India also bag the Team Silver in the event and prop it to second in the overall standings. Kidambi Srikanth beats Chen Long to win Australia Open Super Series. India shuttler Kidambi Srikanth defeated Olympic champion Chen Long in a dominating fashion to win the Australia Open Super Series men's singles title on Sunday. 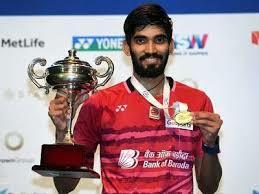 Srikanth won in straight games 22-20, 21-16 to win his career's fourth Super Series title. 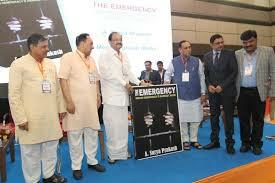 Venkaiah Naidu has launched a book named ‘The Emergency-Indian Democracy’ darkest hour’. Minister of Housing Urban Poverty Alleviation Venkaiah Naidu has launched a book named ‘The Emergency-Indian Democracy’ darkest hour’.The book has been penned by Surya prakash,chairman of Prasar Bharati. The book launched in a conference to commemorate the anniversary of Emergency. Union Government clears proposal for setting up new airport in Jewar, Greater Noida. The government has cleared a proposal for setting up a greenfield airport in Jewar in Greater Noida, which is likely to be operational in the next five to six years. 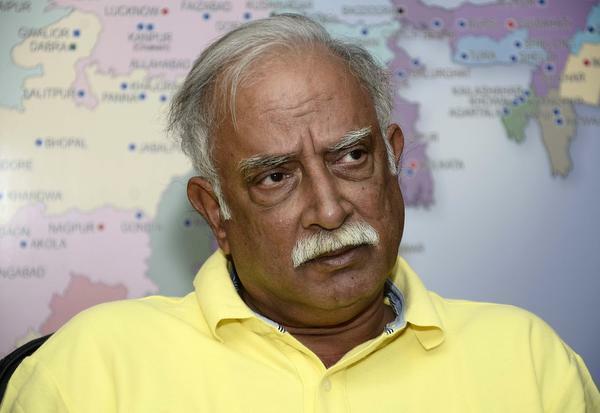 Civil Aviation Minister Ashok Gajapathi Raju said at a press briefing here today that “in-principle clearance has been granted” for the airport. The Yamuna Expressway Industrial Development Authority has notified 3,000 hectares of land for a world-class international airport.